Hello, I'm planning the holidays in August in Ireland with my family (two sons - 6 and 9 years old). We are thinking of going by plain to Dublin, rent a car and visit Galway, Donegal and the coast to Northern Ireland and back to Dublin. Do you have any recommendation on places to visit ? We like nature a lot and walking. We think about 8 to 10 days holidays. I would check out Malin Head and Donegal, some incredible walks, scenery, along the Wild Atlantic Way. The Farther Hegarty Walk from Buncrana is worth the trip to Donegal in my opinion! After that - for something different, Clifden and Connemara are incredible, and very different landscapes. The drive from Westport to Clifden is stunning, and there are so many small roads to travel along, all with beautiful scenery. I work for Europcar in Ireland and we'd be happy to help you out with your car rental requirements, of if you have any more questions. It is great to hear that you will be visiting Ireland. 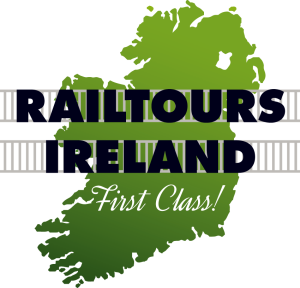 When you are here why not take a Rail tour with Railtours Ireland. We run one to eleven day tours right across the country visiting all the must see tourist attractions like the Cliffs of Moher and the beautiful scenery of Connemara. Take the stress out of driving and let the train take the strain. We use spacious, modern comfortable trains for all our tours. Railtours Ireland Car Free Care Free. Benvenuta nel forum della nostra Community! Great suggestions from both our members! Hard to come up with a better itinerary. 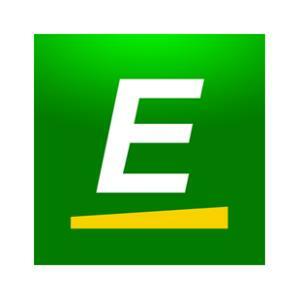 Thank you, Europcar! I have prepared a scrapbook of various articles from our website, with trip ideas for you, Fabiola.There are articles on things to see and do in Dublin, things to do just outside of the city, immersed in the nature of Ireland’s Ancient East, and a very useful article on trip ideas driving from Dublin to Galway. You can find the detailed itinerary, with the estimated car time necessary for each stop. In Galway city and county, there are plenty of nice things to see and do. Then, driving along the Wild Atlantic Way, I would suggest visiting the Bay Coast, the Connemara and its beautiful national park, lakes, up to the Donegal, where you can discover the peninsula of Inishowen and Malin Head, the peninsula of Fanad Head and the Northern Headlands (Promontori Settentrionali). The articles I inserted in the scrapbook contain plenty of information about all these places. Last thing to mention: this is a link to a blog written by one of our accredited bloggers. It's in Italian and is about activities and suggestions for holidays in Ireland with your children. Spero di esserti stata d'aiuto. Per ulteriori consigli non esitare a contattarci nuovamente. Se preferisci, puoi farlo in italiano. 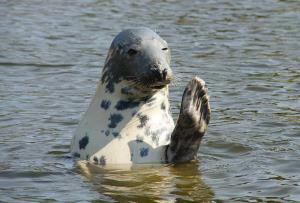 You mentioned visiting Northern Ireland in your proposed trip to Ireland in August. 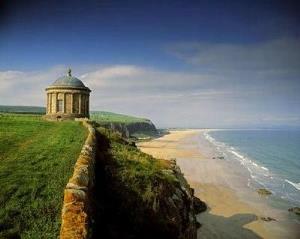 Perhaps I might share about the Causeway Coastal Route! You may approach from Derry/Londonderry and go clockwise to Belfast, or anti-clockwise having first made your way from Dublin to Belfast. This really is one of the world’s great road journeys, and indeed, along with Belfast – birthplace of Titanic! - was voted Best in Travel 2018 by Lonely Planet. The route hugs the coast, linking small coastal villages, harbours, ruined castles, hills and glens, cliffs and long sandy beaches, all waiting to be explored. Central in the route is the Giant’s Causeway, Northern Ireland’s only UNESCO World Heritage Site, with its fascinating, hexagonal–shaped basalt stones and columns, as well as legends about giants! Not far away is Dunluce Castle on its rocky site. These would be great places to explore with your boys! Carrick-a-Rede Rope Bridge might be a little too challenging, or maybe not! Our 2018 guide for the region has just been produced and it contains details of attractions and events. Have you any plans about accommodation? It is best to have accommodation booked in advance when travelling here in August. 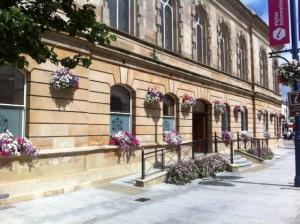 If we can be of further help to you regarding booking accommodation, do get in touch. We will be only too happy to help. I hope you have a great Irish adventure! Sounds like an excellent trip. 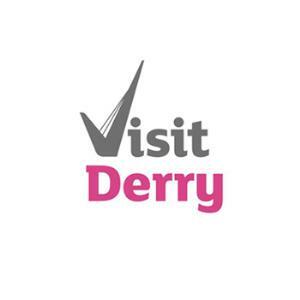 If you are travelling from Donegal towards the Causeway Coastal Route in Northern Ireland you may be interested in visiting the Historic Walled City of Derry-Londonderry. Derry-Londonderry provides the perfect base for exploring these areas as it is located on the gateway to Donegal/Wild Atlantic Way and the Causeway Coastal Route. It may be the perfect place to visit between these two regions. The Walled City of Derry-Londonderry is an excellent cultural location with a series of visitor attractions steeped in history. These include the likes of the 17th Century City Walls, Guildhall, World Famous Murals, St Columb’s Cathedral as well as many fascinating museums and exhibitions. The city also provides great options for tours, leisure, shopping and dining as well as excellent accommodation options should you choose to spend the night here. More detailed information on what the city has to offer can be found in our official visitor guide here. We would also invite you to contact us should you have any inquiries or questions at all. We are more than happy to help. I hope you're well! I'm curious to know how your trip went with your family last August and of course, I would be interested in hearing about any tips and personal suggestions you may have for a road trip on our green island. If it's more comfortable for you, feel free to write to us in Italian.